Own a piece of Lake County! 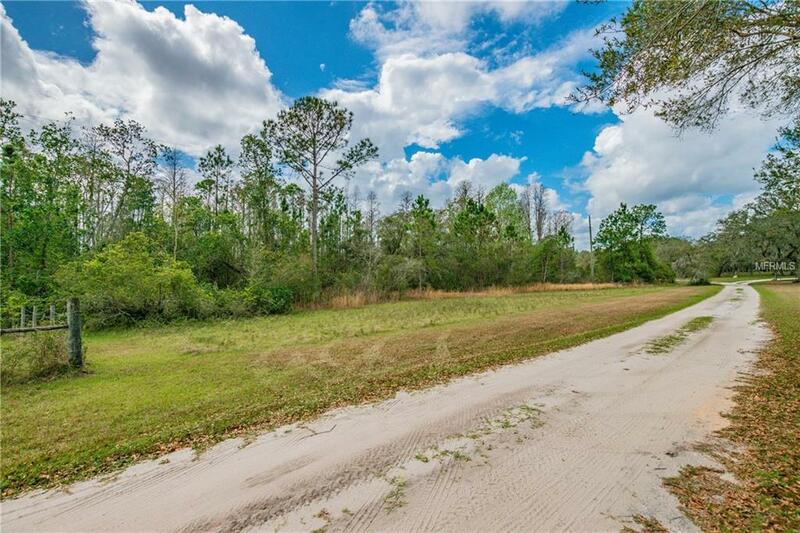 20 acres with 13 high and dry located down a private road. 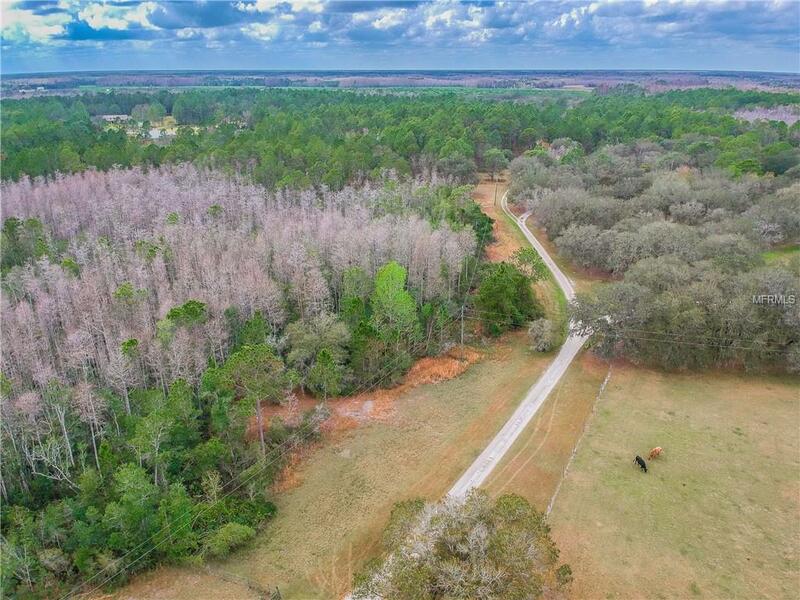 Build a custom estate with your dream home surrounded by oak trees and pines or enjoy the land in it's natural state for hunting and outdoor use. 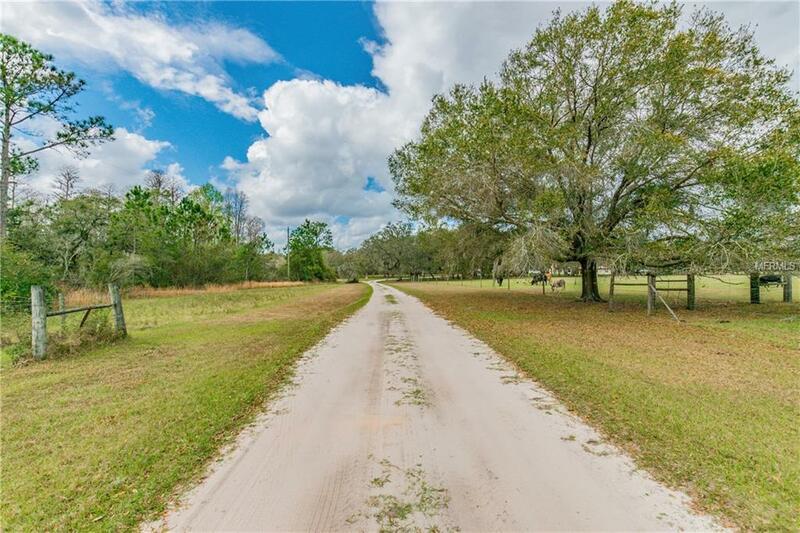 Property is located just 35 minutes from Disney, 35 minutes from I-4, and 25 minutes to the new brewery and restaurants in downtown Clermont as well as shopping and entertainment on Hwy 27, yet it feels like worlds apart. Amenities Additional Fees Private Road Maintained By Property Owners. 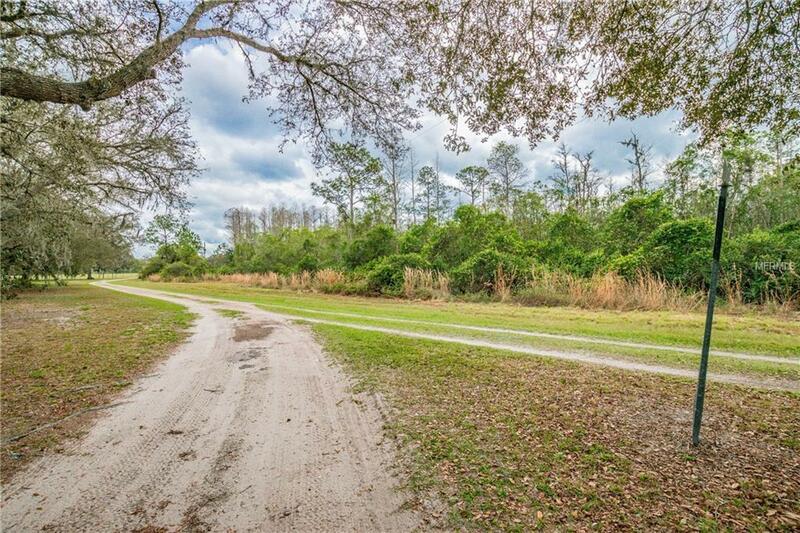 Per Seller Duboise Dr is An Old Logging Road And Was Built Up Above The Surrounding Land.